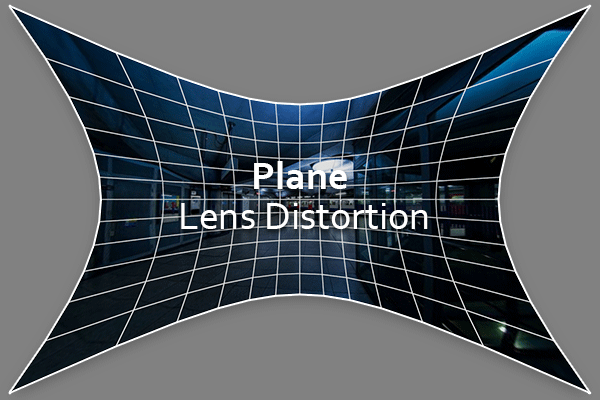 Plane Lens Distortion (PL Distortion) it is the primitive plane with applied UV mapping coordinates which allows you to correct lens distortions on Bitmap of assigned Material. miauu's Script Pack is a set of scripts that will help you to make faster and easier some of the tedious task when you use 3ds Max. The script allows you to pick 3 points in the scene. The slice gizmo of the slice modifier of the selected object will be aligned to the picked points. When you run the script the SNAP will be automatically turned ON. this script lets you align an object to the sliceplane of an object with slice modifier. works on max design 2011 x64. If like me you constantly zero out the segments of planes, cylinders and other tubes and cones you create, this script is for you.